Daddy and I have been thinking about giving our home a makeover. It's in desperate need of a Spring Autumn clean. There are a few items we want to get too including a fan. Our home gets so warm during the evenings and I suspect we may have an Indian Summer so I am expecting it to be warm in September. 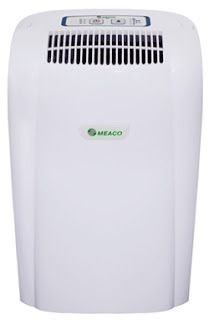 Also we want a Dehumidifier. I actually didn't even know these excited until recently but after reading the benefits we want one. They are a cheap but excellent addition to your home. They come in different sizes and can stop many problems. 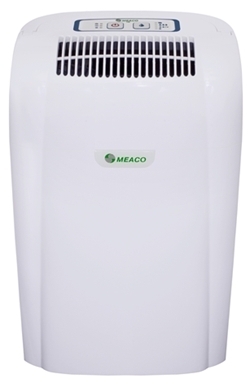 Here are five reasons to get a dehumidifier for your home. 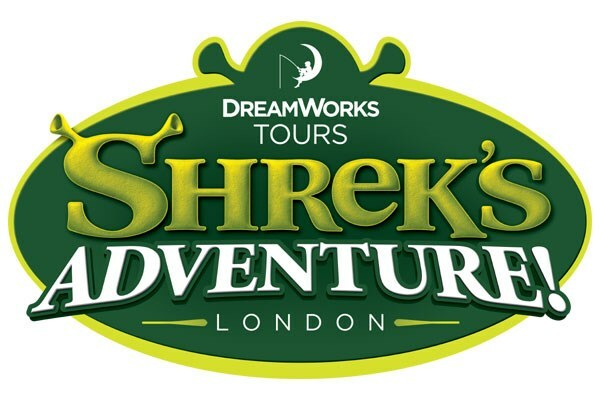 While we were visiting a local attraction recently I noticed an advert for Dreamworks Tours Shrek's Adventure. I had no idea what it was so instantly pulled out my phone to google. Shrek's Adventure is a new (opened in July) unique laugh out loud walk and ride adventure. Today we headed to Everton Two, Liverpool One to take part in Changy's Challenge. Its pretty obvious that the boys are Everton fans so when we found out about the challenge big J couldn't wait. Changy's challenge offered Everton Fans the chance to win some fantastic prizes including hospitality tickets to the Everton v Liverpool derby, a chance to meet the players or even the 3rd Everton shirt that hasn't even been released yet. Being a true fan big J had his eye on the ' meet the players' prize but would have been happy with any of the prizes. Like I always say its the taking part that counts. There is one thing about me that you possibly don't know yet but I love sleep. I have always loved sleep and if I don't get enough I get very grumpy. When I was younger I loved my bedroom it was the one place in our house that was mine. Okay my Mum and Dad technically owned it really as it was their house but it was decorated the way I wanted it and my bed was always so comfy. Now I share the bedroom with Daddy and it isn't as cosy as I suppose it could be. Our room can become messy quite quickly especially with little J wandering in early in the morning carrying various toys and teddies. Also our duvets are in desperate need of a change and so are our covers. Sometimes I find it very hard to drift off to sleep and I'm wondering if my surroundings have anything to do with it. Our current bedding set is very dark and although its New York (which we love) the colours don't really reflect our personalities. We need something a bit more bold and bright. The Disney cushion is years old as you can probably see. Daddy uses this if he is reading or playing on his phone or computer. During the Summer months we spends lots of time travelling around in the car visiting different attractions and days out. Although we do try and be out and about as much as possible there are days when we just stay at home and chill. 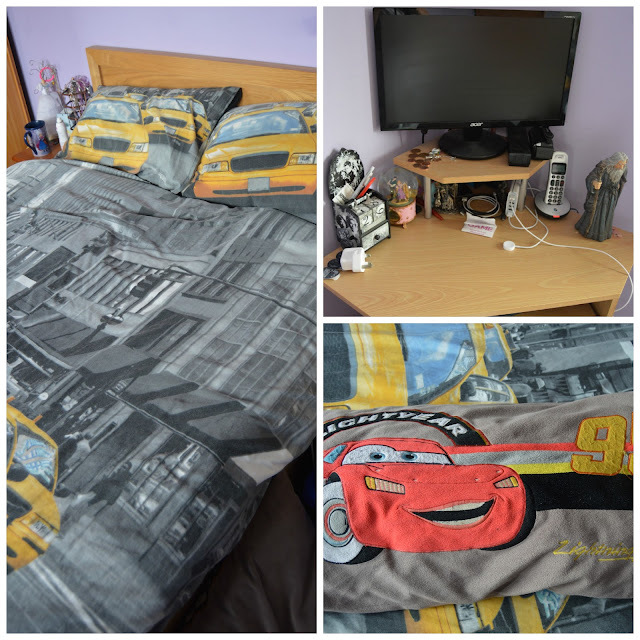 Especially on rainy days the boys can become bored quite quickly so I am very organised when it comes to making sure that the boys will be entertained. Although both boys love playing with toys and games together there are moments when they both listen to music on big J's phone whilst playing games on the iPad. Big J loves games such as Football Manager and Stickmen but he does like to take advantage of free Minion games too. I can't believe there is only two full weeks left of the Summer holidays. Time has flown by but we have had lots of fun this Summer and still lots planned. We are very lucky to be able to blog about all the fun times we get up to. Our blog is the perfect place to store memories. As you probably know I love taking photos of the boys and watching them spend time together but there are other ways to store your memories. Big J has a memory box which he has had forever. He puts all sorts in there. We used to look at it all on rainy days and think back to the fun we had. Roberts Bakery have come up with a perfect idea and have sent us a huge Kilner jar to store all our Summer memories in. Big J and I were so jealous when Daddy and little J got the chance to visit the new Mini Moose Adventure Playground recently at Chill Factoré. It looked so much fun and I know little J had a great time. We have been looking at all going together soon and I was checking out the website when I came across the Snow Park Pass. The Snow Park Pass allows you to visit the Snow Park and experience a range of snow activities. They all look very exciting plus this Summer they have introduced a new Snow Luge. The Snow Luge is built entirely from real snow and you can take on the twists and turns as you race to the bottom. As you may already know Daddy loves his technology and is always tinkering with gadgets and gizmos. 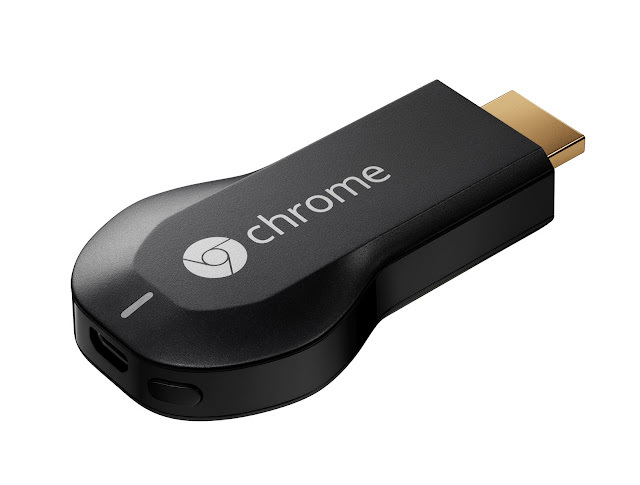 His latest project is the Google Chromecast. If I am honest I had no idea what a Chromecast was but Daddy did his best to explain it to me. I recently wrote a post about pocket money and how we should let our children manage their own pennies to help them understand the value of money. Since that post I stumbled upon Qwiddle. Qwiddle is an online piggy bank for children and even better that unlike most things nowadays its FREE. So after reading the 'About Us" and 'How It Works' sections I was confident that this would work for big J. He does have pocket money which we give him as cash each month. Then he usually spends most of it online either buying Xbox credits or iTunes. So we then usually pay for it out of our bank or PayPal and he gives us the cash back. To save any messing around he could do it all himself via his only Paypal account thanks to Qwiddle.